Here you’ll find a growing list of Melissa’s coloring pages, illustrations as clip art and other tools (most as immediate digital downloads) to help you better tell the story of your passion to grow active, sustainable, mindful mobility. Don’t see something you’d like? Send Melissa an email. Need the perfect low cost “thank you” gift or fun promotional item? How about a 2 sided coloring page you can insert your own logo onto? The duos feature hand drawn illustrations by Melissa Balmer and download digitally right to your email as print quality PDF’s immediately upon purchasing. Nothing will be shipped. Note: The images on these pages can be used for commericial use upon the purchase of an extended license for $100 per image. Send Melissa a note to arrange this. Put the fun in your fall and beyond fundraising and community engagement with custom branded coloring pages featuring your organization, store or brand’s logo incorporated with Melissa’s hand drawn illustrations. Each page is $30 for a year long usage right and will be emailed to you as a print quality pdf, jpeg + png. Send Melissa a note to choose your images and talk about logo placement. This lists includes over 100 of the most influential US media outlets including online, print, TV and radio. The list includes the email addresses for key editors, reporters, and freelancers with top news, lifestyle, fashion, tech, politics and sustainability news outlets. When possible the reporters and journalists Twitter handles, location and contact tel. numbers are included too. This list is in an Excel spreadsheet organized alphabetically by outlet. Note: If you purchase via Stripe the list will emailed to you automatically. 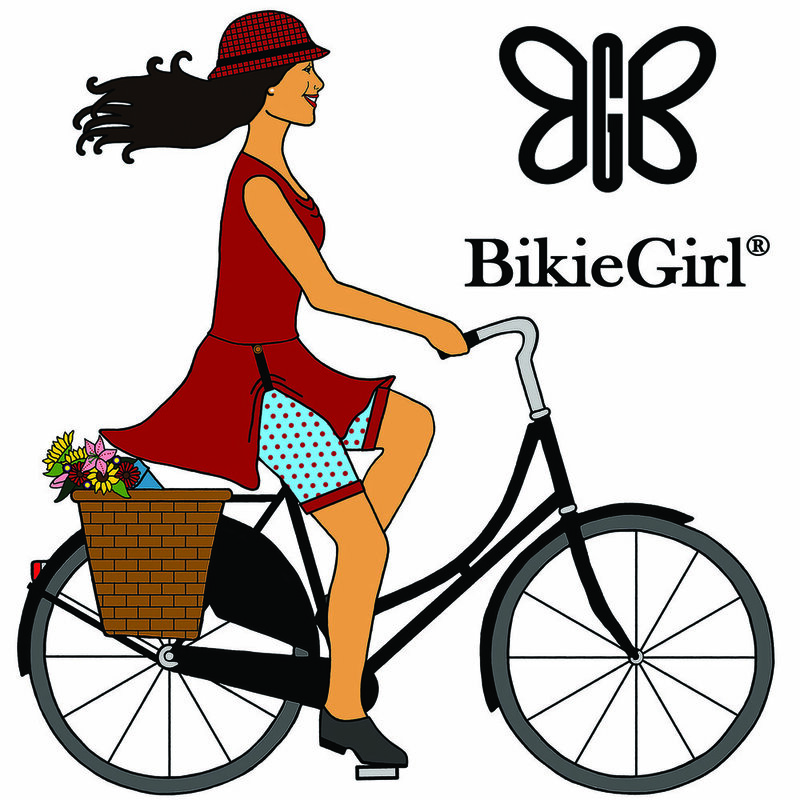 Melissa now creates custom hand drawn illustrations for logos and more like the one shown here for Bikie Girl Bloomers. These images are provided to you as print quality jpeg, png, pdf + AI files for all of your web and print needs. The images take 1-2 weeks for Melissa to complete depending on the complexity. Price depends on the complexity of the design and includes usage rights for one year. Send Melissa a note to find out more.